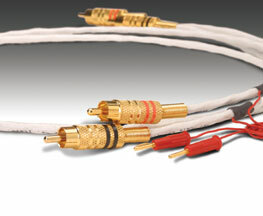 The first polarized cables on the Italian market, since the mid-1990s. Completely hand-made by experienced Italian craftsmen to obtain a superb articulation of the musical event, along with tremendous dynamics and a dramatic musical setting. 'Ohr and Ashar Polar are Mel Audio's offerings for maximum performance in interconnecting your system's components.